ACEGrid® FR are flame-retardant, high-strength, flexible and lightweight polymer grids which are used to replace traditional metallic meshes or fences as supplemental ground, highwall, roof or rib supports in underground openings, and they are also used especially for long wall shield recovery in coal mines, where rock bolts and cables are used as the primary support and supplemental support by wire meshes. 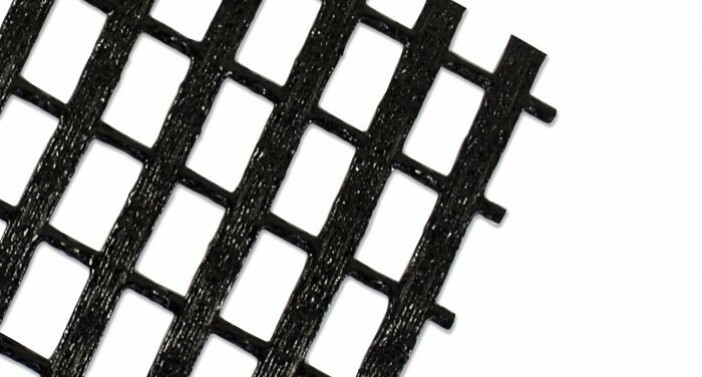 ACEGrid® FR are grids woven of high-tenacity multifilament polyester yarns. They can provide a wide range of tensile strength from 20kN/m to 800kN/m. The coatings of the grids are composed of flame retardant and/or anti-static polymers, depending on the job site needs or government guidelines. These grids can reduce the scale of fire accident and diminish the spread of fire that may occur in a combustible mining environment. Most significantly, they are free from Halogen and Sb2O3, which may release highly toxic gases when it is in combustion. 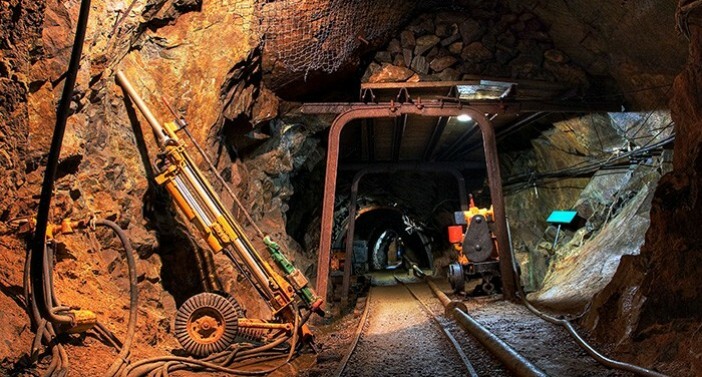 Furthermore, ACEGrid® FR grids are flexible and have no sharp edges, so they are effortless operating for the installer and do not cause harm to the miners and extraction equipment when accident happens. The polyester yarns used for producing ACEGrid® FR offer very high tenacity with premium quality. Additionally, with the expertise of manufacturing geogrids, the tensile strength of ACEGrid® FR at low strain is developed at large. Thus, the grid has great tensile modulus performance for being the support components. 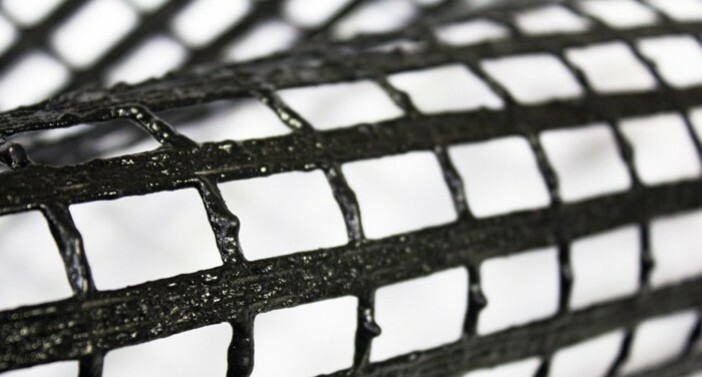 In comparison to metallic meshes, the polymer grid is rust-free and has high resistance to chemical corrosion. The dimension of ACEGrid® FR grids can be modified within the range of 1-5m for width and 50-400m for length to match the sizes of mine work faces. 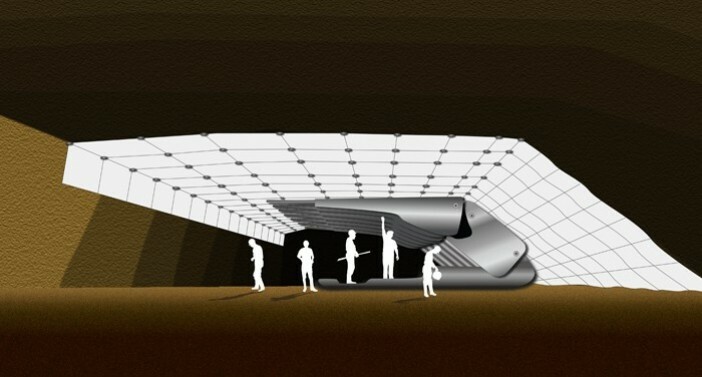 In addition, the tensile strength of the grid can be designed with variety to fulfill the requirements of mining protection and grid installation.